Most retractable cables are flat to cut down on bulk, so that along with the overall unreliability of the springs in some of them does tend to make them unreliable overall... But I feel like Anker would be the company to do it right. They could come up with a cable retraction case whereby you put your own cable into it; that would be cool. 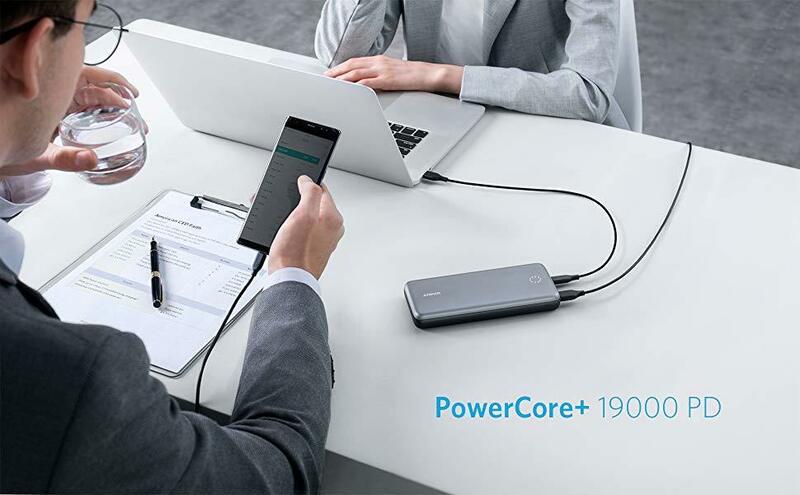 And Anker did tell me that they were planning to release the Type C version of the Powerline+ 2 line this year... But they only have a few months left, now. Also, I doubt we'll get a Type C PD Fusion as long as PD power supplies remain this big. But I feel like Anker would be the company to do it right. It would be really great if the PowerPort Speed 1 USB-C Port charger (60w) be available for customers in Europe! It becomes the standard for most laptops and it is only sold in the US currently. We had a discussion a while back about including lights on batteries, and most people acknowledged that they never used the little LED lights that come on some batteries. Perhaps if the light was a powerful CREE and it looked like a flashlight that would change - so, put a battery on the light, not a light on the battery. That's an interesting thought. USB Power Delivery solution. Possibly even like a smart plug. MANY of us in 3d printing use USB LED lights and Raspberry Pis and end up having to rig and solder our own voltage regulating solutions to constantly feed a Raspberry Pi 2.5 to 3Amps. I have an Ikea LED lamp with wireless charging in the base - it's great! I'd like to see Anker incorporating charging cables built into the powerbanks. I too agree that Anker should produce some 18650s. Vapers may prefer Anker vs LG, Sony, etc... in their mod. Now that is a great idea... an ANKER branded GPS tile... love that! I was out in Puerto Rico for Hurricane Maria and with no power coming in from the PR power company I'm thinking a power brick and/or portable powerbank with USB-C that would fully charge my Dell Inspirion 7577 gaming laptop and iPad, phone etc.... Its a beast of a laptop with 190w power brick... I would definitely purchase it immediately! I really wished they put more effort into Apple Watch and iPhone cases. Maybe there isn't a market for it but if they put in a decent amount of R&D I would have a lot of faith in them protecting my items. Anker cables are great, I use them for when I’m backpacking. I do however wish I could buy an Apple Watch charging cable that wasn’t as heavy as the one from Apple. The Apple cable is stainless on the back and pretty solid which I don’t think is necessary. Also, a USB-C to Lightning set foe when I am using my laptop would be great too. Keep dreaming for the USB c to lightning cable, apple still has not released the rights for third party to manufacture and certify them. 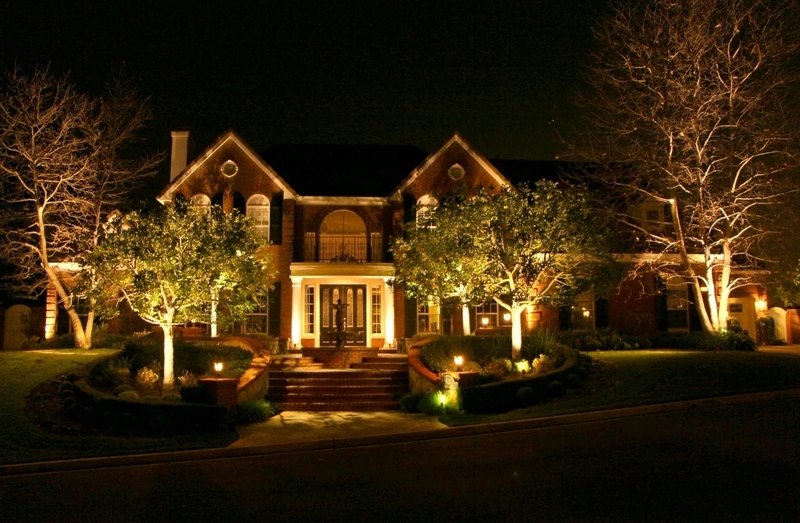 This might be a little out there, but one thing I have always hoped for is color changing outdoor yard lights. The kind that are used to illuminate a house or trees. Having the ability to dim and change the color of the lights via bluetooth would be awesome. Likelihood is slim to none, but just a thought.